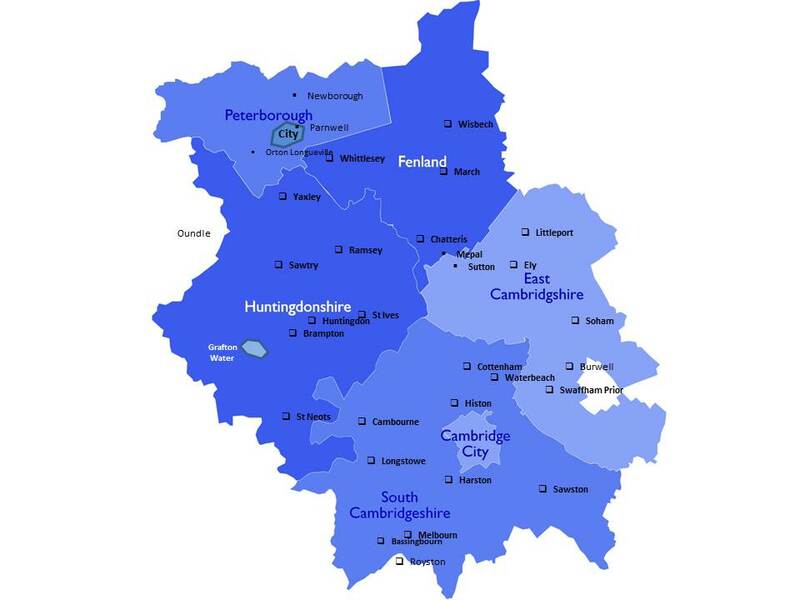 By 5th May 2017 our rather bizarre devolved region of Cambridgeshire and Peterborough will have an elected Mayor. This extends from near Royston in the South up through Fenland to a bit north of Wisbech, and from a bit past Newmarket in the East (but not of course including Newmarket) to near Thrapston in the West. It’s hardly a coherent geographical region. I, like most people round here, was initially pretty unconvinced that we needed another layer of government, but our councils voted for it, and so now we need to make the best of it.